Credit Union Australia (CUA) – Australia’s largest customer-owned financial institution – can now onboard a customer in two minutes, including ID verification, offer generation and account generation to the core. The underpinning solution is provided by a domestic fintech start-up, Cloudcase Software Solutions. Cloudcase’s origination solution supports online member account opening, transaction accounts (saving and deposits) and online credit card applications. At CUA, it supports the CUA Everyday transaction account and an online form for origination of credit card applications. Cloudcase interfaces to CUA’s enterprise service bus (ESB). At the back office, there is the TCS Bancs core system from TCS Financial Solutions. “CUA took on the budding new fintech with a challenge to deliver an online account opening that could be done quickly, in a few easy steps,” says Roger Manu, executive director of sales and marketing at Cloudcase. Banking Technology understands that CUA evaluated a number of suppliers prior to settling for Cloudcase. Cloudcase was brought to market in October 2015, “after five years of R&D”. Manu says that the company’s flagship offering “can originate any deposit or loan product, across any banking sales channel, on any device”. It allows financial institutions to configure their e-forms, credit policy rules and approval workflows. Cloudcase also comes with pre-configured APIs “supporting a myriad of data sources for electronic identity verification, credit worthiness, and property valuations, to name a few”, he says. Once Cloudcase has completed an assessment recommendation – “in sub-seconds after a customer hits the submit button” – the solution can issue various documentation (e.g. welcome letters, letters of offer, contracts etc). Manu adds that since the launch, “Cloudcase has secured three clients, engaged in four proof-of-concepts and has an implementation pipeline of over nine products to roll out”. Earlier this year, Cloudcase took part in KPMG Australia’s newly launched fintech accelerator, mLabs. mLabs was set up in summer 2016 to connect fintechs with Australian banks and financial institutions. Cloudcase was one of the 14 domestic start-ups selected for the first iteration of the mLabs accelerator. Another digital banking software provider, Backbase, has recently showcased its new solution at the Finovate conference in New York – promising a 60-second customer onboarding. Off the back of its involvement in Australia’s New Payments Platform (NPP), Swift has entered the instant payments market in Europe, with plans to launch a gateway solution in November 2018. The solution will enable instant payments to be made over the Swift network using a single gateway to connect to multiple instant payments systems across Europe. Allows customers to pick a personal bank advisor. 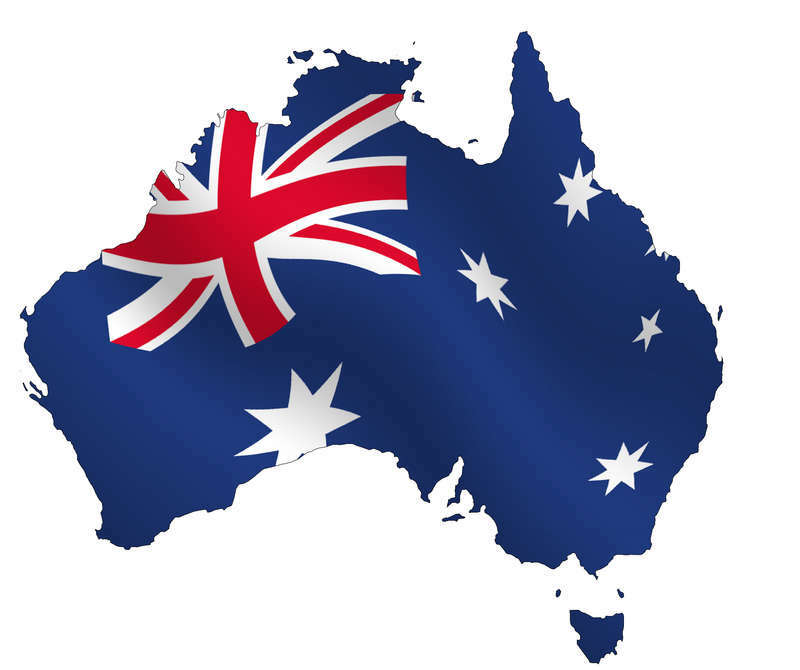 The hotly-contested contract to provide a real-time payments system in Australia has been won by Swift, which has announced plans to develop real-time retail domestic payment solutions and compete to deploy them internationally. SWIFT has a new instant payments messaging solution for the European market, offering a single gateway to multiple systems. The service will be available by November 2018.